1. 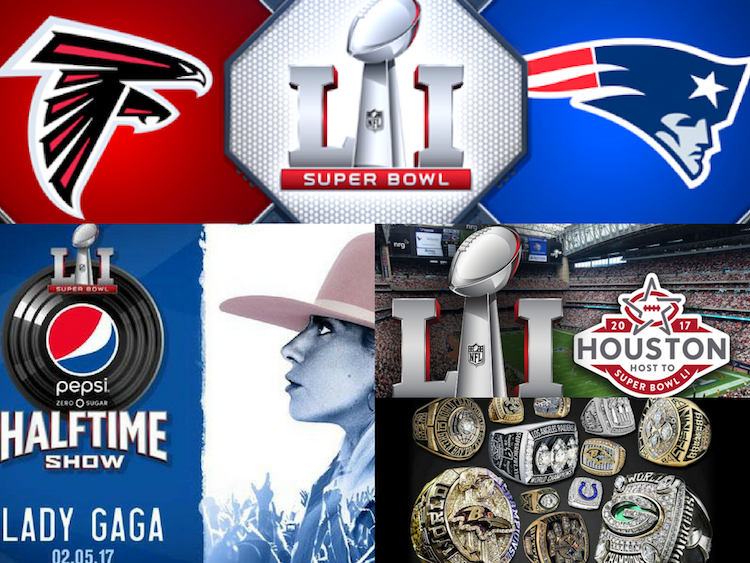 The Fifty-First Super Bowl (LI), Will be played on Sunday, February 5, 2017 at 6:30 p.m. in Houston, Texas at NRG Stadium, between the Atlanta Falcons and the New England Patriots. Bonus: The Super Bowl Television Broadcast is rotated between NBC, CBS, and FOX. Below is the schedule through 2023! 2, This is Huston's third time hosting the Super Bowl. The first was, Super Bowl VIII in 1974. Then again for Super Bowl XXXVIII in 2004. 4 . Lady Gaga is headlining the 2017 Super Bowl Half-Time Show. 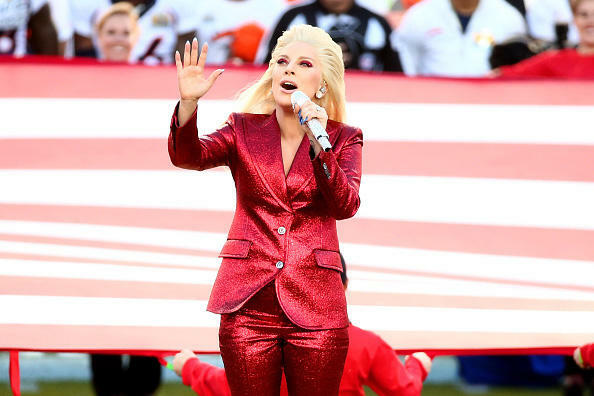 You may remember her wowing the crowd with the National Anthem before last Year's Super Bowl 50. 8. The coveted winning team Super Bowl Rings are provided by the NFL. 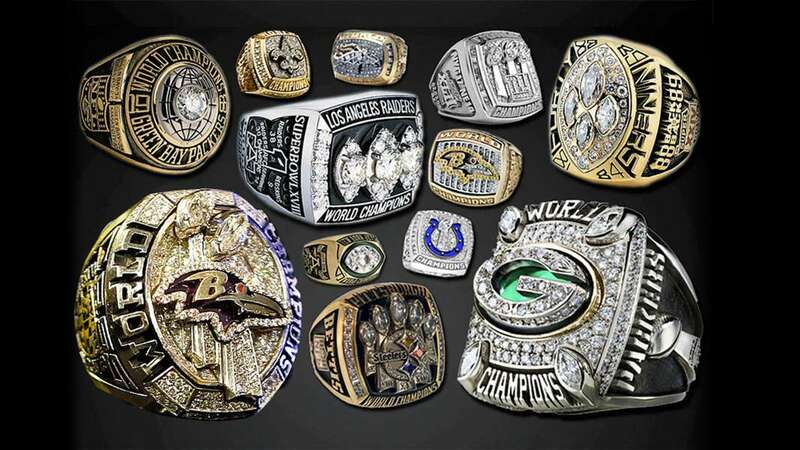 The winning team is allocated 150 rings, costing the NFL roughly 5-Million; depending on the current cost of gold and gems. If the team wants more, they have to pay out of pocket. FYI: To date, the most expensive Super Bowl Ring ever made was made for the 2015 Super Bowl Winners, The New England Patriots, each ring cost a whopping $36k. 10. 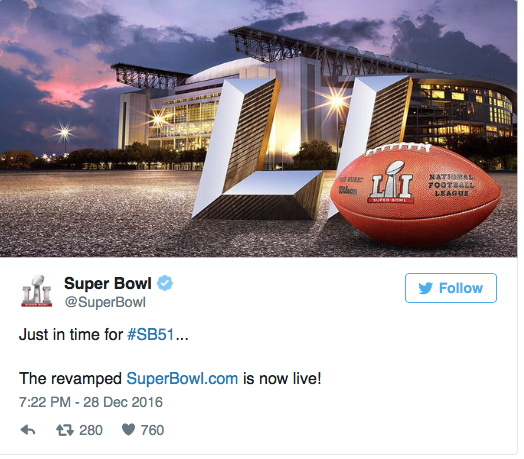 If you would like to attend this year's Super Bowl, it will cost you a STUPID three-and-a-half-grand. And that's for the cheap seats. Tickets on StubHub start at $3,499, includes food and drinks. On Ticketmaster exchange website, Super Bowl 2017 tickets start at $3,733 and go as high as $16,360. Last report, Super Bowl 2017 single game tickets are selling for as high as $22,000. FYI: Belive it or not, $3500 is comparable to the ticket prices for Super Bowl 50. 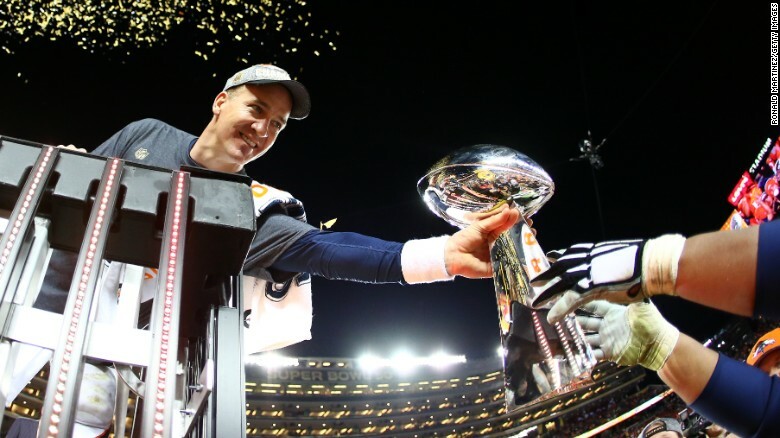 The cheapest ticket for last year’s Super Bowl was just over $3,000. 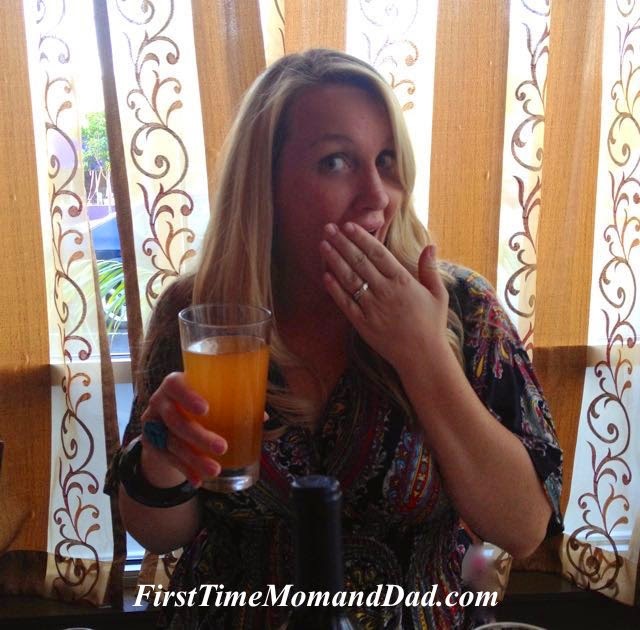 BONUS TIP: Desperate to go? Consider being a volunteer! During the 10 days leading up to the event, over 10,000 volunteers are needed. Recruitments for volunteers for Super Bowl LI began in August 2016. Over 15,000 people were interviewed in order to create the team of 10,000 volunteers which will be assisting in all of the Super Bowl activities. Happy Super Bowl! I hope your team Wins!